The features at our self storage facility in Mansfield, CT, make all the difference. A self storage unit is nothing without easy access, convenience, and a team who cares. That’s why we offer spotless ground-level units you can drive right up to. 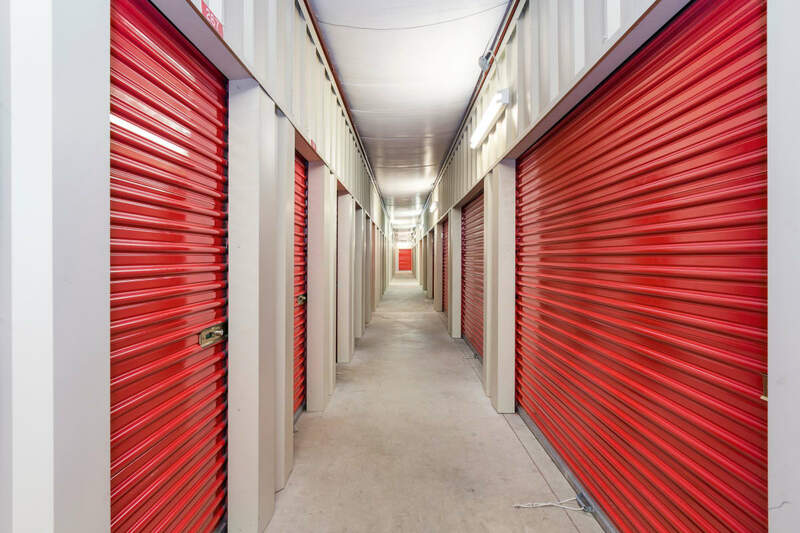 At Mansfield Self Storage, you don’t have to worry about hustling in after work to get into your unit. Stop into our facility whenever it works best for you with access 7 days a week via our electronic gate. We truly appreciate your business and can't wait to exceed your expectations. Whether you need a traditional or climate-controlled unit, or space for your car, boat, or RV, you’ll have access to all the features that set Mansfield Self Storage apart. In need of packing or moving supplies? Pick them up right onsite. Need to pay a bill? Get it done online. Expecting a delivery while you’re at work? We’ll take care of it for you. We cover all the bases and then some. We offer over 10 sizes to choose from, so you only pay for the space you need. Feel free to get help or advice from our onsite team when you’re here, and rest easy knowing there’s digital surveillance while you’re away. Come and see the Storage Authority difference.